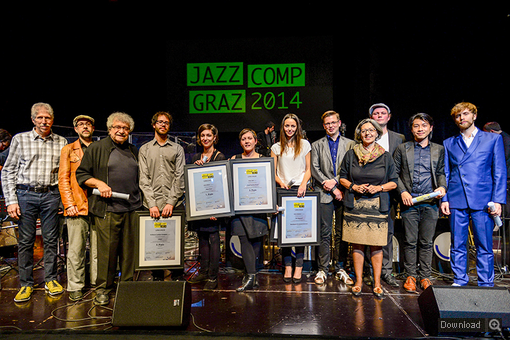 It was a pleasure to be part of the Jazz Comp Graz and I was really honored to get the 3. Preis with the Composition “PARIS” from the Jury composed by Michael Abene, John Hollenbeck and Bob Mintzer. It was also a pleaure to meet other young composers and share experiences and music!